Why Filipinos need high-performance network security nowadays? MANILA, Philippines - As the Filipinos now embrace the evolution of 'Internet of Things' (IoT), a challenge on network security arise to protect the enterprise infrastructure from threats and suspicious activities. high performance network security in the Philippines. The development of IoT, the next big thing to ever-growing network of physical objects lead to the creation and distribution of high performance and industry-accepted network security solutions. The security threat is a danger that might cause possible compromise to the confidentiality, integrity or availability of data or resources of a small to large scale enterprises or businesses. In time for empowering customers to embrace new technologies and business opportunities, the Fortinet, a NASDAQ-listed and world topnotch network security provider has officially partnered with MEC Networks Corporation, one of the Philippines' largest ICT products, solutions and services providers, as its new distributor to expand its business and security footprint in the market. 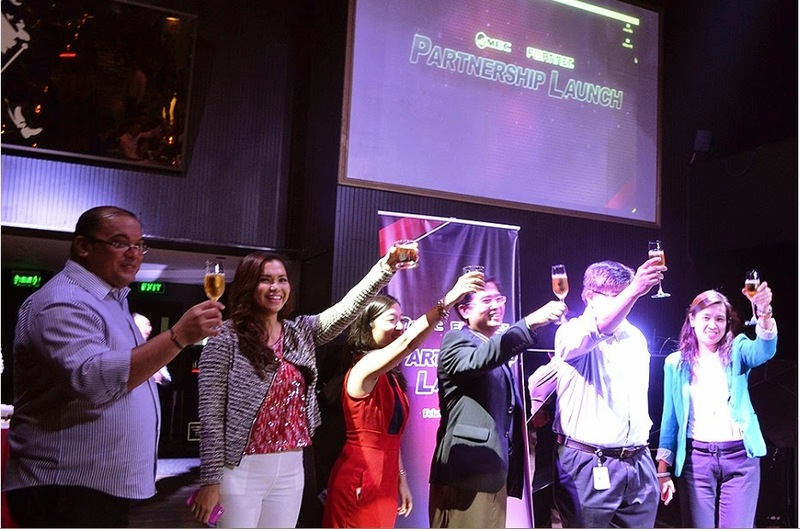 The partnership which was launched recently at 71st Floor, Gramercy Residences of Century City in Makati aims to provide better opportunities in both Fortinet’s flagship FortiGate next generation firewall (NGFW) solution and related network security offerings that extend from the client, to databases, to Web applications, to the overall network. MEC's appointment complements Fortinet's current distributorship arrangements in the Philippines. The security solution generally encompasses four building blocks of network security protection, which are: firewall for blocking unauthorized sources from accessing your network; Intrusion Detection (IDS) for inbound and outbound activity inspection; Intrusion Prevention (IPS) for automatic defense against threats identified by the IDS and the popular Antivirus (AV) for web and email protection against viruses, worms, and Trojans. “In MEC, we always strive to bring the future of tomorrow today through distribution of enterprise-grade network products. That means tying the knot with only the most-respected world-class suppliers in their respective fields,” said Merrick Chua, President of MEC Networks Corporation. “That is why we partnered with Fortinet. MEC aims to introduce the latest network security innovations in the Philippine market through Fortinet’s network security appliances."